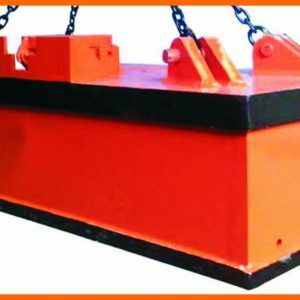 Upgrading the purity of sponge iron, cast iron borings, shot steel turning etc. 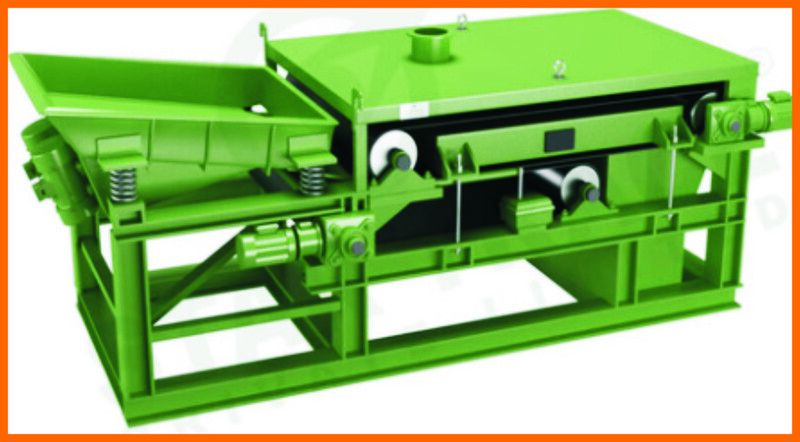 Removal of ferrous contamination from aluminium, brass, bronze turnings, boring, chips etc. 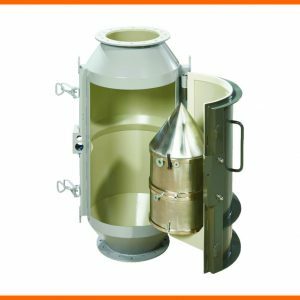 Purification of dry ceramic and refractory materials. 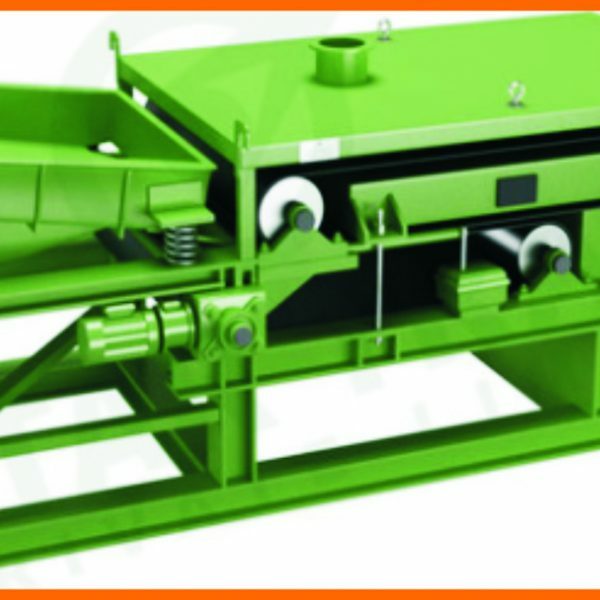 Iron removal from chemical powders and grains etc. 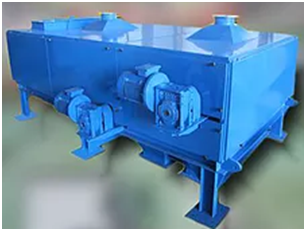 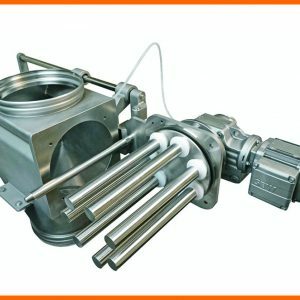 These permanent magnetic concentrator separators can be made available with different belt widths as well as meeting the slag and steel scrap handling. 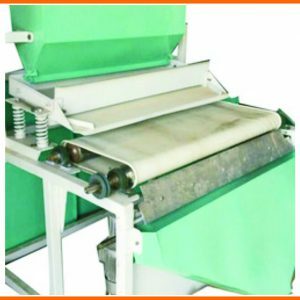 Made available in different functional capacities, the top conveyor belt also features strip present at regular intervals so as to achieve better mechanical grip of magnetic iron as well as of steel pieces.